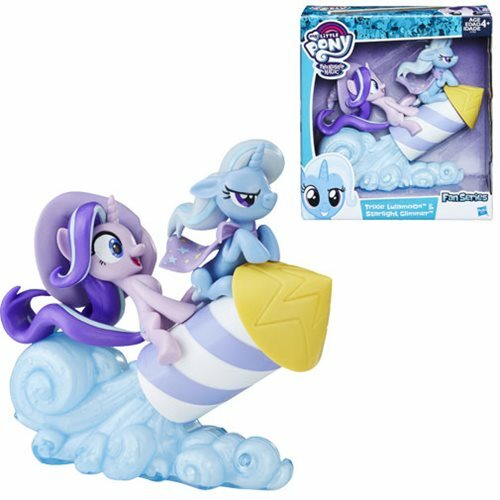 Entertainment Earth Lists AWESOME new Items! Entertainment Earth has listed a lot of very cool and interesting new items! Let's just take a look at them shall we? 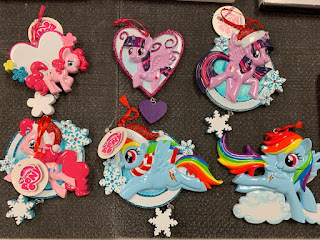 Store Finds: Canvas Prints, Pirate Fluttershy, Clip & Go + Much More! We have a relatively small update on store finds this week, as we're clearly in a gap between the final sets from 2017 and the first mayor lines of 2018. Still, there are some cool updates that we can share today, so keep on reading for the latest updates from the aisles! 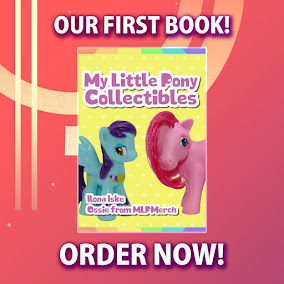 Notice we didn't put '& more' in the title? 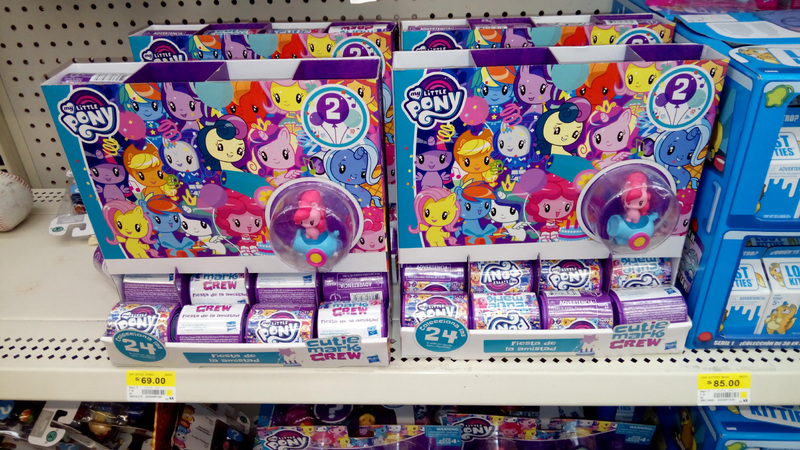 Yes, while everyone is shopping for holiday gifts, the amount of new releases in stores is at an all time low. 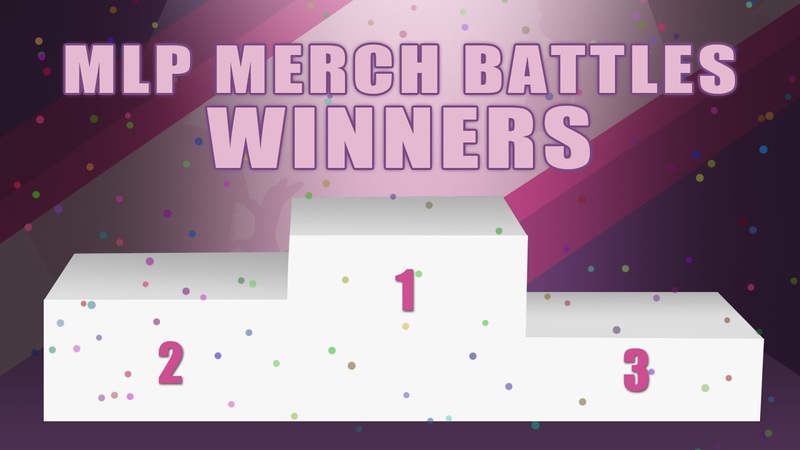 In the past 2 weeks the below 3 finds have reached us, but hopefully we'll quickly see news on the 2018 merch line! 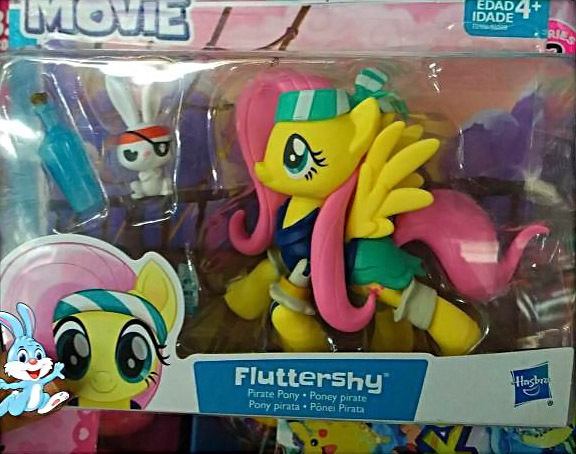 Pirate Fluttershy Guardians of Harmony Figure Confirmed! 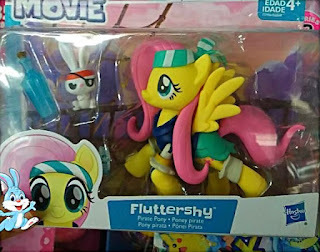 This week we got reports of a Pirate Fluttershy appearing in stores, but with the lack of images we had no proof of her existence. 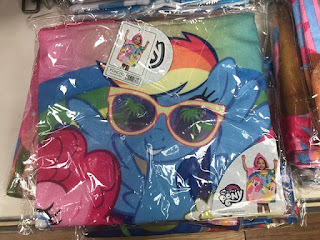 That changes today as a vague Thai Instagram shop shared images of her in packaging! Judging by the packaging she's part of the Single Figure line, together with Pinkie Pie and Twilight Sparkle pirate figures. In the box you'll of course get a Fluttershy figure in her pirate outfit, complete with articulation, a pirate Angel figure and a bottle. 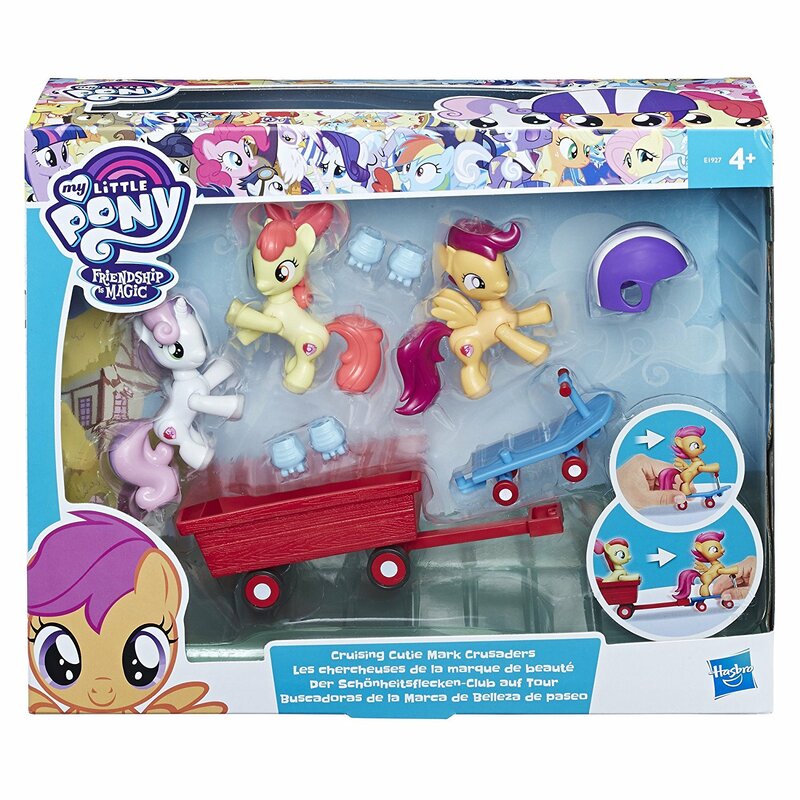 Compared to Pinkie and Twilight the accessory is a bit random, but it's great to see a pirate Angel! 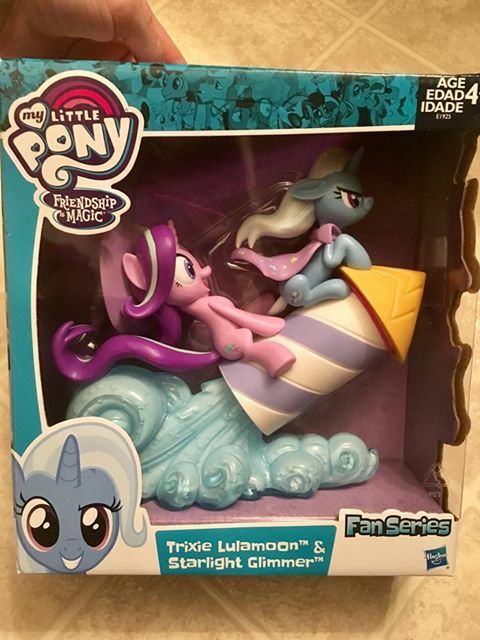 So far this figure has been spotted in South Africa and Thailand, which is an odd release schedule for new merch. 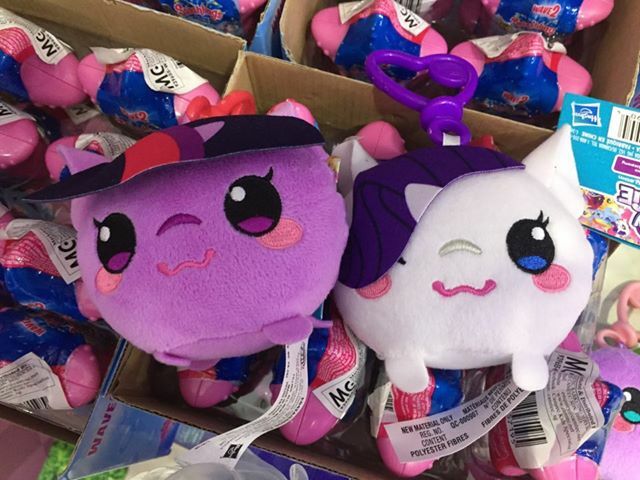 Usually we see it appear in Singapore first, then listings at wholesalers pop-up and then it gets a global release within a few weeks. 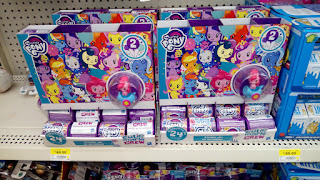 This figure however, has none of those, which might indicate that this figure is an "international exclusive". Although that's just speculation, please do send us a message when you see this in stores so we can keep a close eye on when and where she appears.